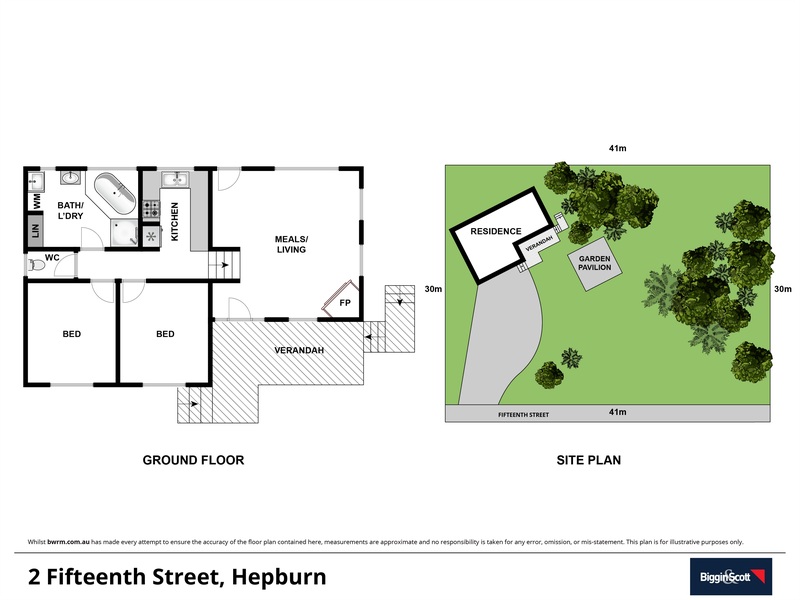 This beautiful country retreat is one of the hidden secrets of Hepburn Springs and presents a unique opportunity. Exclusively situated down a private laneway, the superbly presented home is nestled high on a large allotment of 1249 sq.m. (nearly one-third acre) and overlooks the valley to David Holmgren's neighbouring permaculture farm "Melliodora" - a perfect rural outlook yet close to all the attractions of Hepburn Springs, and just 5 minute drive to ever popular Daylesford. High vaulted ceilings and split level living combine with elegant décor to create a sense of light and space, while the front verandah and garden pergola are the ideal settings for a leisurely breakfast or relaxing at the end of the day. Recently assessed for holiday accommodation suitability.